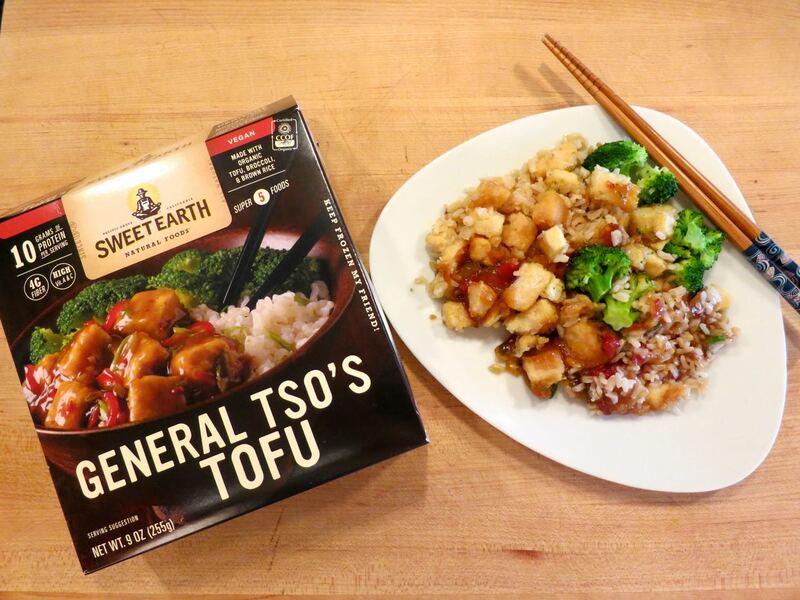 Today, Fortune reported that the World’s largest food and beverage company, Nestlé has moved forward with the acquisition of veggie food company Sweet Earth. The award winning organic food makers specialize in vegetarian and vegan products, with its entire range being 100% meat-free. Nestlé’s purchase results in immediate entry into the vegan and vegetarian market, which is rapidly growing and expected to become a $5 billion market by 2020. Whilst it’s no surprise that companies such as Nestlé are capitalizing on this new consumer trend, witnessing business deals happening at such scale can surely only mean positive things for the future of food. Just last month, we heard that US meatpacking giant, Cargill along with Richard Branson and Bill Gates invested $17M in ‘clean meat’ technology and almost daily we are seeing news of startups developing plant-based foods with a focus to fix this very broken food supply. Nestlé’s new veggie investment bodes well for the future of vegan convenience food and signals a clear demand from its US consumers. Many people are hesitant to try a plant based diet due to its seemingly lack of on-the-go foods, however with deals like this one, this could soon be a problem of the past.